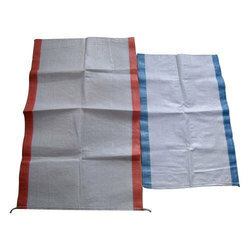 We are the leading manufacturers and exporter of Multicolor Cement Bags and our product is made of good quality. This bag is made without adhesives from coated polypropylene fabric with multi color gravure printing. We are the leading manufacturers and exporter of Block Bottom Cement Bag and our product is made of good quality. 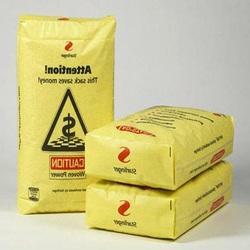 We are the leading manufacturers and exporter of PP Cement Bag and our product is made of good quality. 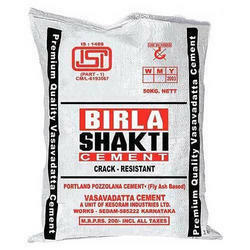 These are mainly used as a packaging solution for cement industries. These bags are manufactured using high-quality raw material that is procured from trusted and reliable vendors. These are available in different sizes and capacities. We also deal with the customization services for ensuring customer satisfaction and meeting the need of our customers. We are a well-recognized company that deals with manufacturing and supplying attractive and cost-effective Multicolor Cement Bag. 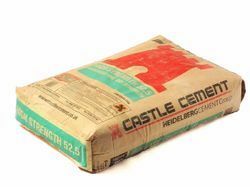 It is known for perfect packaging and it assures not only strong, durable and light weight packing but makes the cement bags attractive as well. We also deal with the customization services for ensuring customer satisfaction and meeting the need of our valued customers.